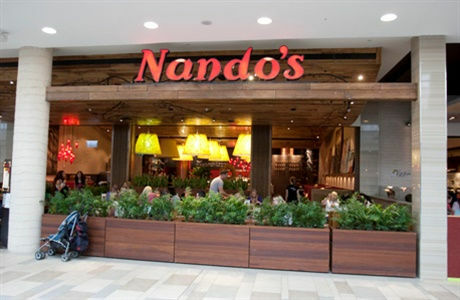 Nando’s is giving away free sauce sachets with takeaway meals in 150 stores across the country, as reported in The Sun. The range includes the five main flavours- Lemon and Herb, Garlic, Medium, Hot, and Extra Hot. A trial was launched in September, and after it was received positively, the restaurant is extending it across the UK, starting with its’ most popular takeaway and delivery spots. 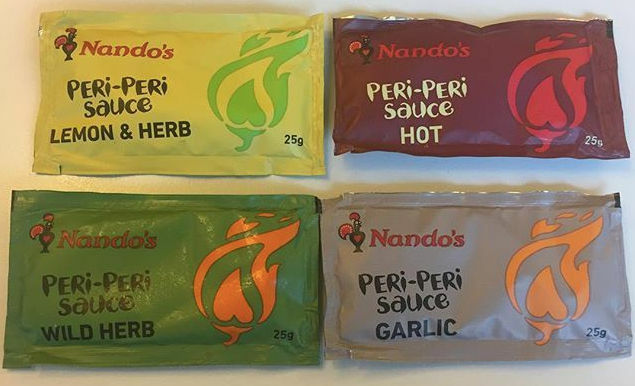 Although Nando’s never officially announced the introduction of the sachets, fans have quickly spread the word on social media. Nando’s will face competition from bakers Greggs in 2018, as it is launching a new evening menu and extending it's opening hours.